I have been playing fantasy sports for over 20 years and have enjoyed every year, whether I win or lose. My first ever Fantasy Football pick was Dan Marino, and for Fantasy Baseball it was Andres Galarraga. Full-time Dad, Husband, and part-time Fantasy Sports Player. 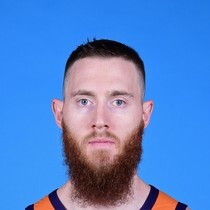 Aaron Baynes scored two points on 1-of-1 shooting, with two rebounds, one steal, and one turnover in 18 minutes in Sunday's Game 4 110-106 win over the Pacers. 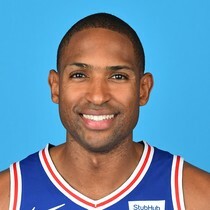 Al Horford poured in 14 points on 4-of-19 shooting, with 12 rebounds, five assists, and two turnovers in 33 minutes in Sunday's Game 4 110-106 win over the Pacers. 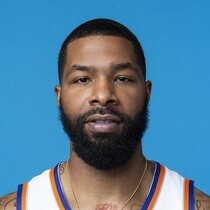 Marcus Morris totaled 18 points on 7-of-11 shooting, with eight rebounds in 30 minutes in Sunday's Game 4 110-106 win over the Pacers. 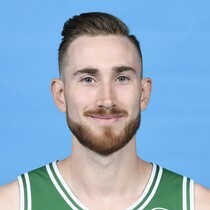 Gordon Hayward scored a team-high 20 points on 7-of-9 shooting, including 3-of-3 from downtown, with three rebounds, two assists, two steals, one block, and three turnovers in 33 minutes in Sunday's 110-106 win over the Pacers. Blake Griffin (knee) is probable for Monday's Game 4 against the Bucks. 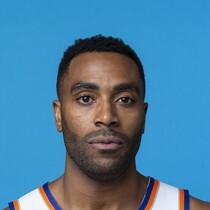 Wayne Ellington dropped 13 points on 4-of-9 shooting, including 3-of-8 from beyond the arc, with five rebounds, and two steals in 39 minutes in Saturday’s 119-103 loss to the Bucks. 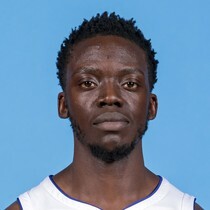 Reggie Jackson scored 15 points on 6-of-15 shooting, including 3-of-8 from downtown, with eight assists, six rebounds, and one steal in 30 minutes in Saturday’s Game 3 119-103 loss to the Bucks. 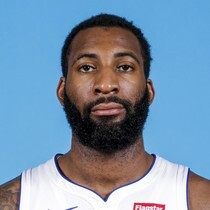 Andre Drummond scored 12 points on 5-of-14 shooting, with 12 rebounds, two assists, four steals, three blocks, and four turnovers in 30 minutes in Saturday's Game 3 119-103 loss to the Bucks. He also went 2-of-8 from the free-throw line. 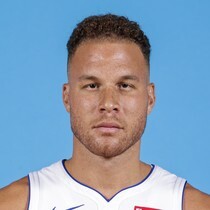 Blake Griffin poured in 27 points on 10-of-24 shooting, including 2-of-7 from beyond the arc, with seven rebounds, six assists, two steals, and two turnovers in 30 minutes in Saturday's Game 3 119-103 loss to the Bucks. Blake Griffin (knee) is listed as active and will play Saturday’s Game 3 against the Bucks.